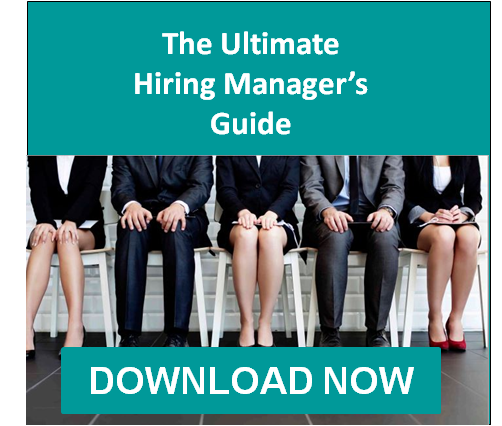 The day you finalize a location for your new office or make the decision to expand your business is the day you should begin your new volume-hiring program. Unfortunately, you don’t always have enough time to implement such a program. You may receive a directive to hire 250 new employees in the next three months – and you have no idea where to start. With QuickStart solutions, Select International analyzes your company’s hiring needs, helps define your ideal employee and creates an automated system that quickly processes applications, identifies the best candidates and moves them quickly through the hiring process. So, instead of worrying about where to start in your hiring process, you’re able to focus on training new hires and supporting your continued growth.